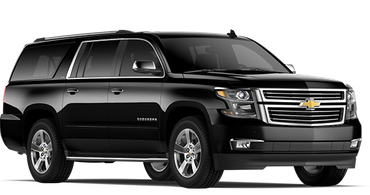 Traveling for business and want to drive in style to and from the airport?Then Utah Express Ride is perfect match for you !Our transpiration service offers reliable travel , Privacy and comfortable service for any occasion and provide free estimates and time consultations. Don't worry about getting where you are going -we'll take you to your destination so you can take care of business. On time, clean vehicles and friendly service all for a good value. I will definitely use them again and highly recommend them to anyone traveling in Salt Lack City areas and other areas of Utah. Great service at compatible, well trained friendly drivers, clean vehicles, and always on time! Plus they have gum, water bottled, and power cables for your phone.The vehicle was clean and very nice. This is the best transportation service you will find anywhere in Utah US area. They came to our rescue at the last minute to get us to the Salt Lack City airport in time to make our flight and at a very reasonable rate. UTAH Express Ride is your dependable, reliable resource for all of your ground transportation needs in Salt Lake City and all of Utah.